What better way to cruise in South Florida, but in style, aboard Loving Heart. 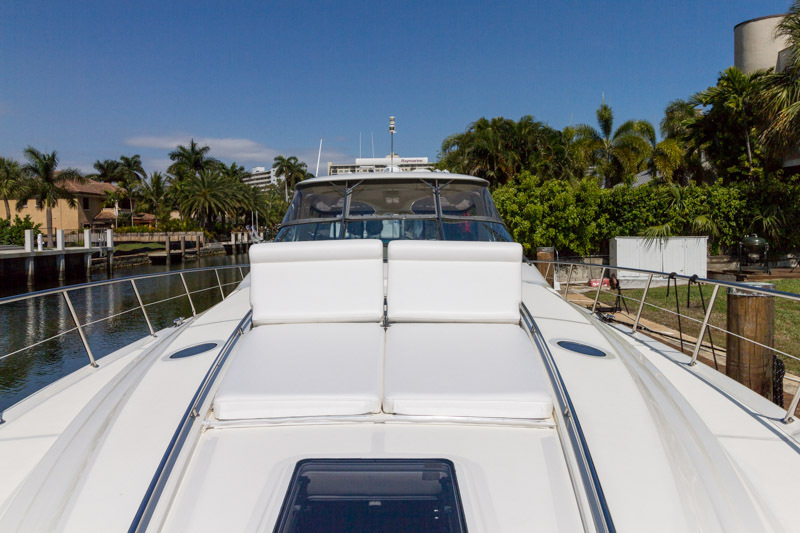 Our 55' SeaRay is equipped with Two Staterooms with each having an en-suite Shower & Head. Half Day Cruises, You Bet. What better way to end the day with a Sunset Cruise on the Inter-Coastal. We can cater the event for you and that special someone, a Birthday party for a few friends or just for some clients who are here to be spoiled. Appetizers, Wine, Beer are all available for you and your quest by just a special request from you. All just starting at $1,395.00 for a 3 hour Sunset Cruise. We can accommodate up to 10 Guests. We can Host a Dock Party at your favorite Marina, Bahia Mar Marina, Pier 66 Marina or even at The Hilton on 17th Street, what better way than to start the party than at a prestigious dock, Music, Appetizers, Drinks & your very own Bartender. We have so many different types of events that we can Host for you aboard Loving Heart, (Our 55' SeaRay) it will be hard to make a decision on what & how. So let's us help direct you & use our expertise when sailing with us. We make it simple for you! Remember we are The Most Trusted Captain & Crew, here in South Florida. Each Stateroom has it's own AC Unit along with Queen Size beds. 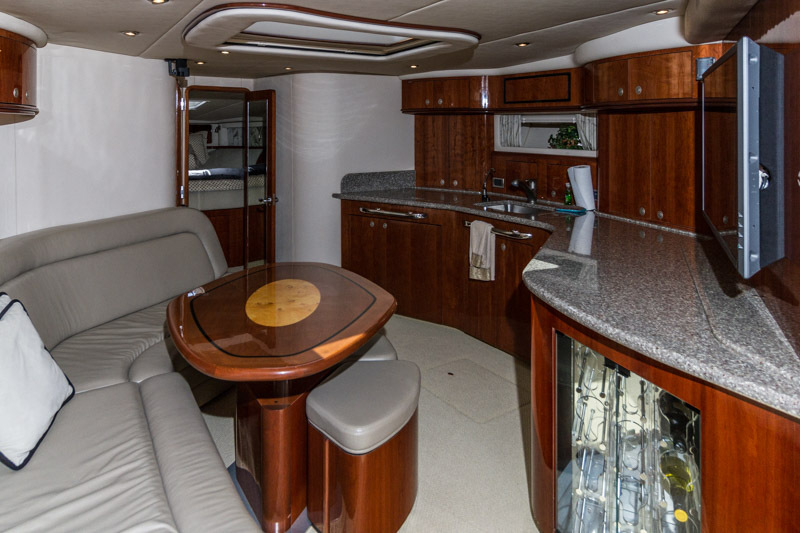 The Salon has a Full Galley & eat in sectional which easily converts into a bed with a push of a button. 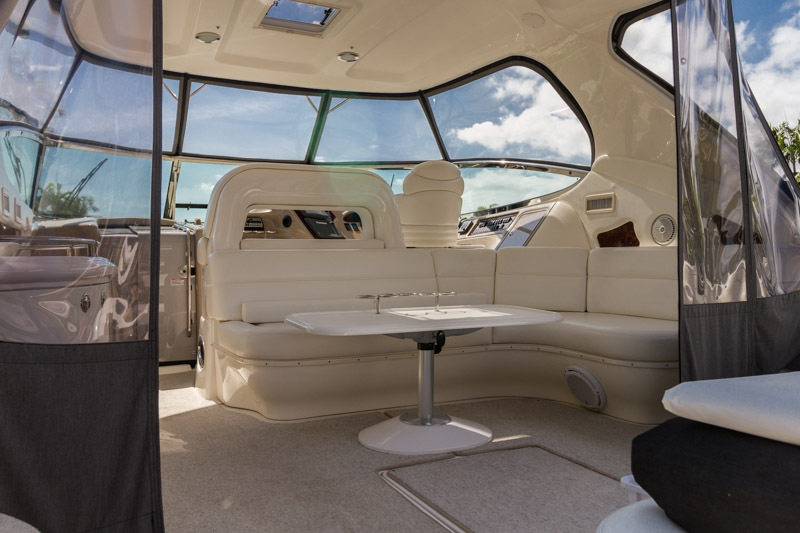 The Exterior boast seating for the entire crew, from the pilot house which is also air conditioned & seats 7, along with the Aft Deck, which will seat another 6 of your crew. If the Bow of the boat is what your looking for to get your tan on, than by all means sit back & relax with our adjustable lounge pads, which can lay flat or back up to to the sit up position. Choose your comfort level, for your complete day. Our Swim Platform enables you to sit out while we are anchored or at the dock. All in all she is very capable of getting from point A to B at 25 Knot Cruise. The latest in Marine Electronics & a sound system which will have singing along with your favorite tunes. Loving Heart has it all. Loving Heart has been refitted with Rod Holders, for inshore fishing & is the perfect weekend boat for a three day trip to the Bahamas. Call us Today, put your crew together, let's us know if you want us to cater your event or just pick up some groceries at Publixs. We take care of the details, the heavy lifting & keep you focused on you, so you can just relax & having a great time.